Spring in the mountains is a study in change. Every day, our woods grow a little greener, the sun a little stronger, the bird song a little louder. 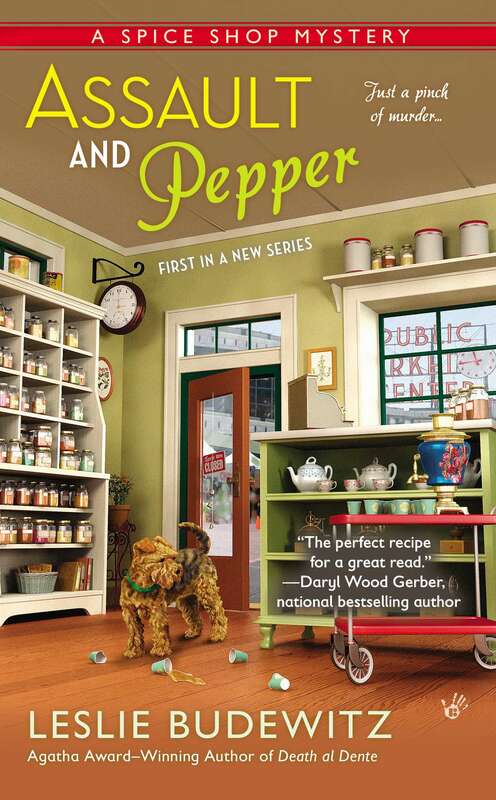 And one of the bright spots has been the launch of ASSAULT AND PEPPER, first in my Seattle Spice Shop Mysteries. I’ve gotten to travel the northwest and take a trip back east. The biggest surprise? All the old friends who turned out! In Seattle at Third Place Books—oh, do go there if you can—two college classmates surprised me, and I was delighted to see several writers I first met three years ago at the fabulous Breakout Novel Writers Workshop. In Portland, at Annie Bloom’s Books, where a little black cat named Molly presides, a law school classmate and his wife came out for the evening, as did a good friend who once worked as my paralegal in Seattle. And at Barnes and Noble in Billings—oh, my, gosh! Our fabulous audience included a woman I met when her family moved in three doors from mine—when we were five. Other faces belonged to friends from grade school and high school, and the bookstore co-worker who inspired the character of Sandra in my Seattle Spice Shop Mysteries. Every time period in my life came vividly to the fore in just two weeks! The tour started with a terrific launch party at Frame of Reference Gallery in Bigfork. (If you’re in the region, please join me there to launch BUTTER OFF DEAD on June 26—the victim will make a special guest appearance!) 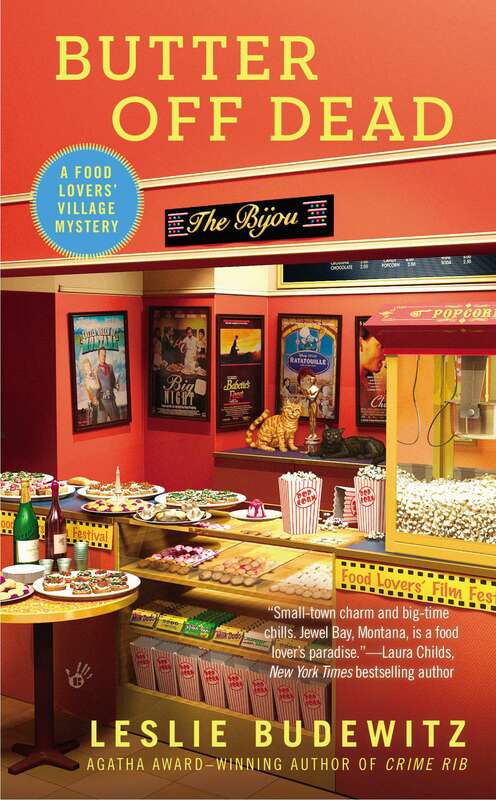 Then Fact & Fiction in Missoula, Seattle Mystery Bookshop, and Third Place Books in north Seattle. A new venture: speaking to creative writing students at Kennedy High School in Seattle. Bright faces, great questions. I also visited some of the places that inspire my stories and recipes, in the Pike Place Market and Pioneer Square. The tour included two mystery conventions. For authors, cons are energizing—we spend so much time alone in our rooms that it’s great fun to get out and visit with people who love mysteries as much as we do, whether as readers, writers, booksellers, librarians, reviewers, or publishing pros. My new favorite thing: sharing an event with another author. At Annie Bloom’s, Portland mysterista Lisa Alber and I interviewed each other about our books and our experiences studying with the oh-so-excellent Elizabeth George. At B&N In Billings, Tracy Weber, who also grew up there, and I chatted happily about the writing life. Then came Malice Domestic, the convention celebrating the traditional mystery. Highlights? My first Malice Go-Round where 22 teams of writers weave through 22 tables full of fans, telling them about our books—think of it as speed dating for authors and readers. Another panel on small-town crime, a subject that never gets old. Signing next to Kate Carlisle and Charlaine Harris! (Okay, their lines were long and mine wasn’t, but I’m too much of a fan girl to care!) At lunch, a reader showed me her Kindle—where she was reading ASSAULT AND PEPPER! As SinC VP, I got to wish happy 20th birthday to the Guppies, the chapter new writers that I helped found, and award the first annual Dorothy Cannell Scholarship to enable a Guppy to attend Malice. If you get a chance to go, I know you’ll love it! And now I’m back at my desk in the little house in the big woods, working on the third Spice Shop mystery,KILLING THYME. Mr. Right and I are supervising construction of a cabin in our woods, a combination guest house and a recording studio for him. Two robin couples have decided the rafters over the porch are perfect for nesting, so we’re looking forward to a little impromptu harmonizing. If you haven’t visited my new website, please do. It’s completely redesigned and rewritten, and I’d love to know what you think. As always, thank you for being part of this journey, and for spreading the word. I can’t begin to tell you what a difference that makes. Your friendship—and your readership—touch me deeply. Victoria Holt got me through law school. Phyllis Whitney helped, and Mary Stewart did her part. The gothic romance or suspense novel was big in the mid 70s, and we sold scores of novels by Holt, Whitney, and Stewart. Hibbert’s Plaidy and Carr novels didn’t pique my interest, but I devoured the others. “There is no Frigate like a Book / to take us Lands away,” Emily Dickinson wrote. I traveled with Holt throughout England, to Sri Lanka (then Ceylon), Egypt, Australia, and other lands away. Hibbert was English, and her books tended toward Empire settings, though one featured Paris and one or two took us to the Far East. Her American counterpart, Phyllis Whitney (1903-2008), published thirty-nine adult novels and dozens of “novels and mysteries for young people,” as the flyleaf of her Guide to Fiction Writing (1982) calls them. 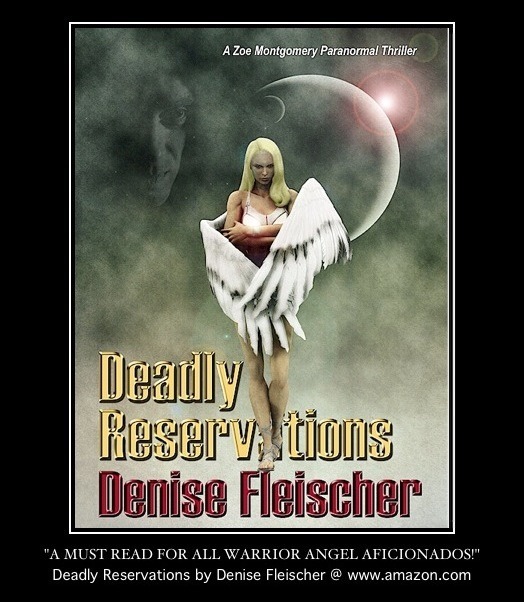 Though she too used exotic settings, her heroines were usually American. I fondly remember Poinciana (1980), set in a mansion on the Florida coast. Vermilion (1981) introduced this Montana girl to Arizona, Spindrift (1975) to the elegance of turn-of-the-century Newport, and The Singing Stones (1990) to the Blue Ridge Mountains of Virginia. I still have the books, even the purloined Mistress of Mellyn. When I first began writing, a friend gave me a well-worn copy of Whitney’s writing book, a wise and wonderful guide. Though I’m not much of a re-reader—too many new novels to discover—I keep them because they are my friends. They were exactly what I needed at that challenging time. Now that I’m writing mysteries myself, I cherish the notes and e-mails from readers who tell me my books took their mind off a problem or got them through a sleepless night. That is, I think, one of the highest compliments a reader can give: This book was a friend when I needed one. Do you remember a book or an author that helped you relax or get through a difficult time? 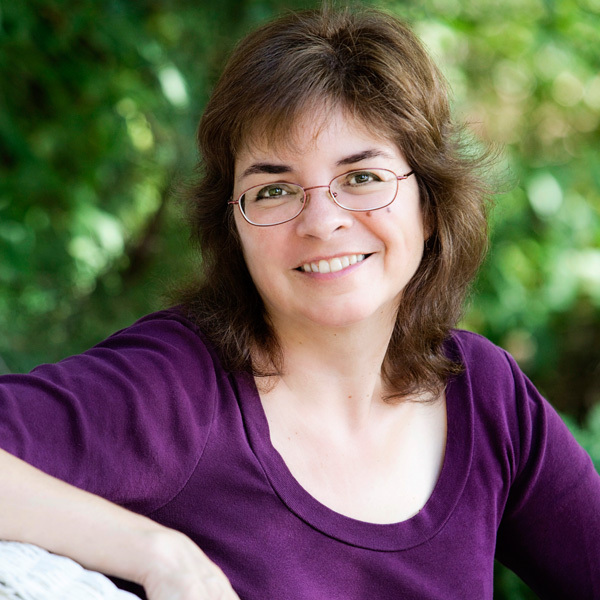 Leslie Budewitz is the only author to win Agatha Awards for both fiction and nonfiction—the 2013 Agatha Award for Best First Novel, for Death al Dente (Berkley Prime Crime), and the 2011 Agatha Award for Best Nonfiction, for Books, Crooks & Counselors: How to Write Accurately About Criminal Law & Courtroom Procedure (Quill Driver Books). She lives in northwest Montana with her husband, a musician and doctor of natural medicine, and their cat Ruff, a cover model and avid bird-watcher.